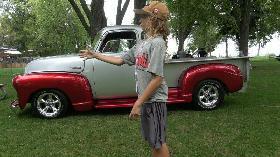 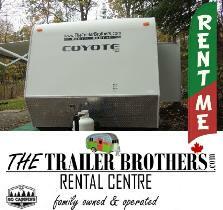 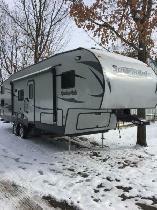 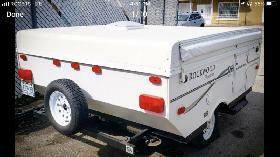 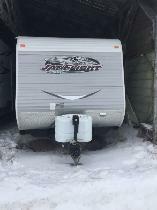 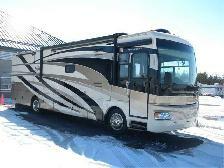 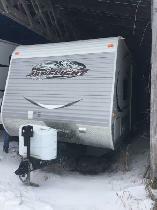 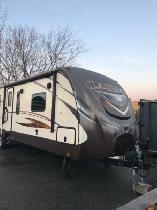 Need your camper brought back from Alberta? 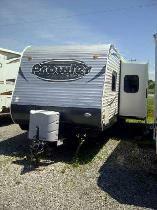 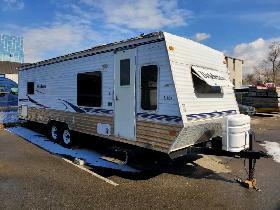 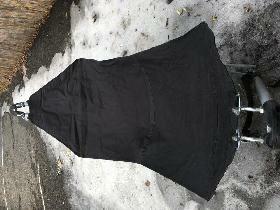 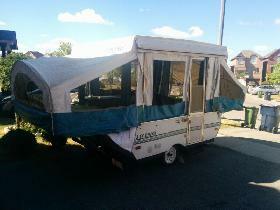 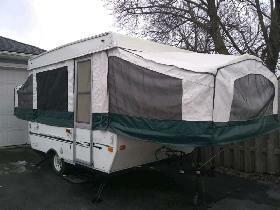 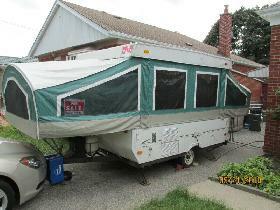 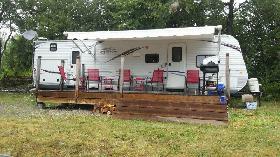 2009 Dutchmen Travel Trailer 28FT Like New CLEAN! 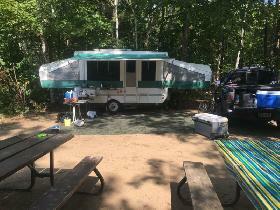 Wanted, Emotionally Distressed Lonely Camper in need of Home.